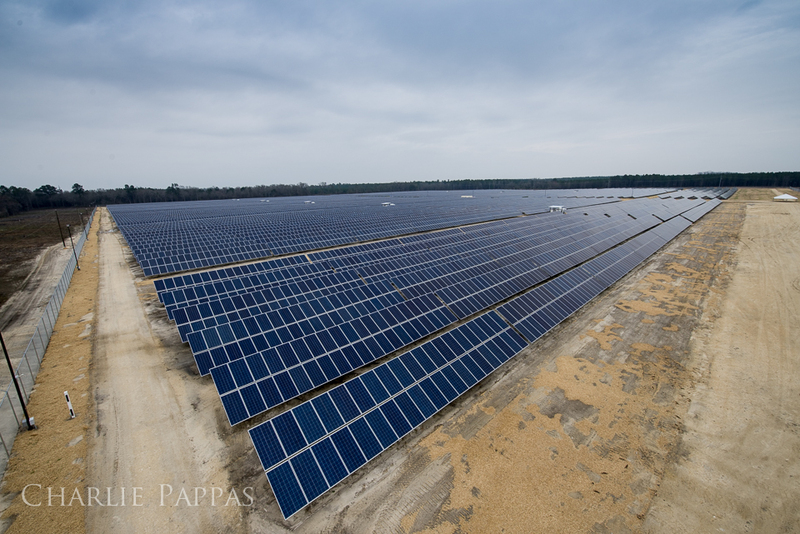 We attended the ribbon cutting ceremony of the 2nd largest solar panel array in Georgia. 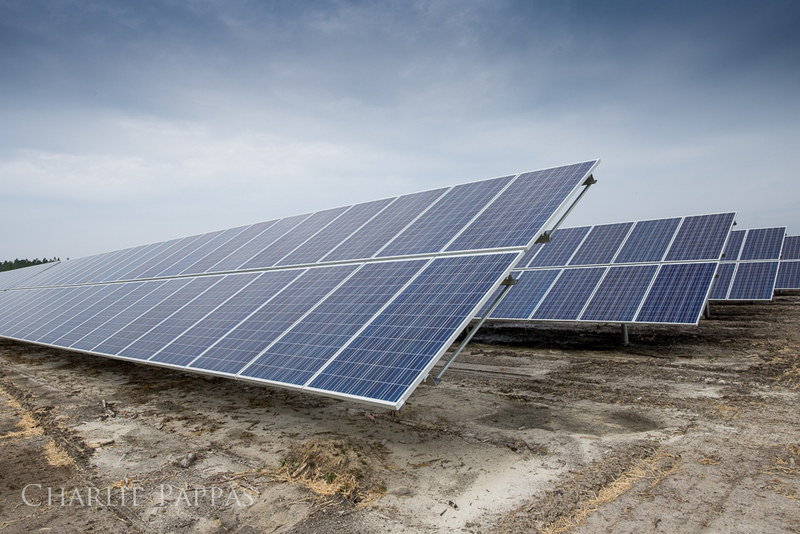 The 67,600 panels generate 20.3 megawatts of DC power. The lead installation team was Radiance Solar for Origis Energy. The site is near Camilla, Georgia.